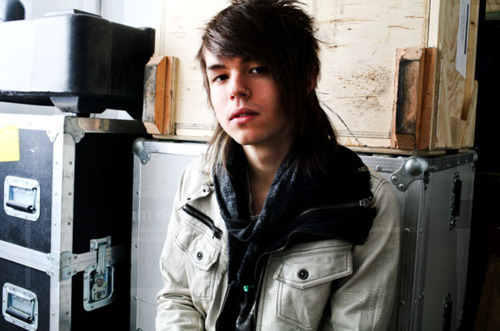 Pop hitmakers The Ready Set have released a song dedicated to the queen of broken hearts, Ms. Taylor Swift. Hitting the net earlier today, “For The Better” is a near-ballad track about how the often sad Swift should look beyond the negative and focus on all the good she has in her life. It’s lighthearted and fun, but still built on the pop principles that has carried TRS this far in their career. You can stream the song below. Every time a celebrity couple breaks up, we all expect them to get torn apart by tabloids, news sites, and everything in between. Of course that can be entertaining for a while, and nobody expects these relationships to last, but I figured I’d go about presenting my thoughts on the notorious Swift/Styles split in a gentlemanly fashion. You see, I am a gentleman my self- a classic type of fellow. You might even find me sporting a monocle at times. That being said, I like to think of this little song as ‘melodic commentary’. Enjoy. No word yet on whether or not Taylor would respond, but it wouldn’t surprise us if she did. Stay tuned for possible updates.